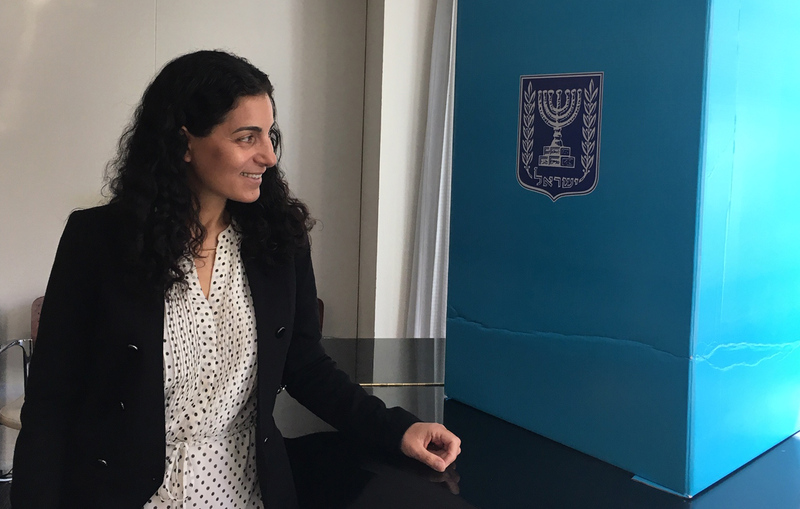 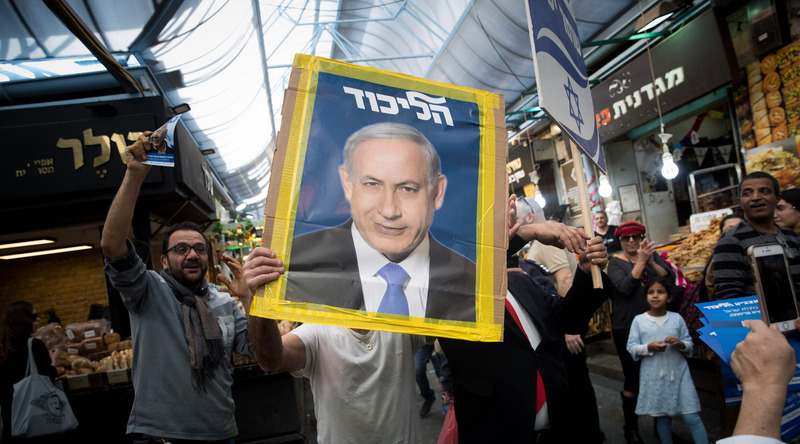 The final polls are in and Israel’s election is a nail-biter – J. 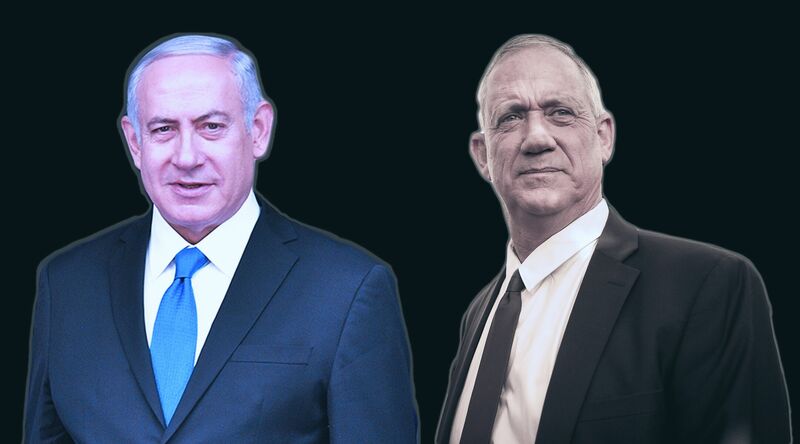 The final polls before Israel’s national election on Tuesday show Prime Minister Benjamin Netanyahu’s Likud party running either neck and neck or up to five seats behind upstart challenger Benny Gantz’s Blue and White party. 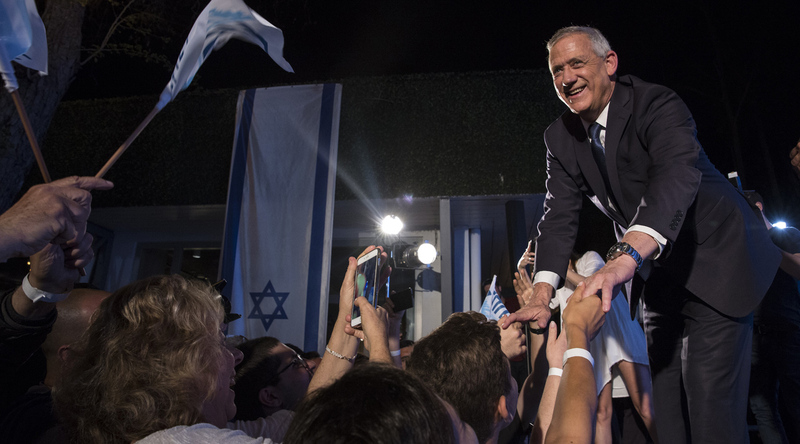 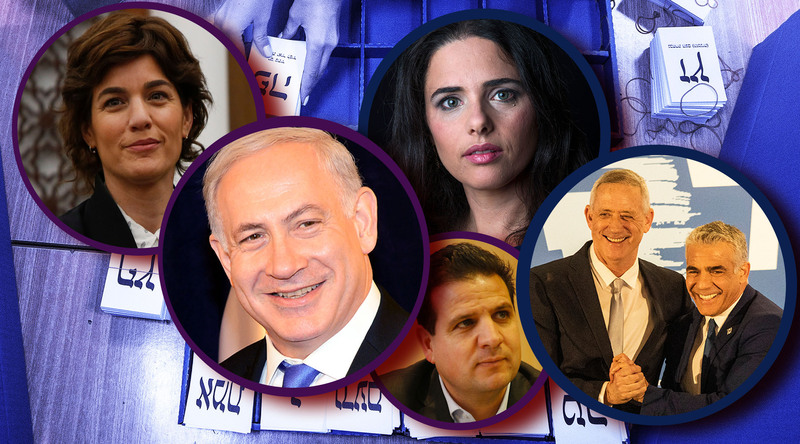 Israelis are notorious for changing their minds about who to vote for.